Basic Math Review (Grades 3 – 6): If you need some extra help reviewing and strengthening your math fundamentals, then this class is for you. If arithmetic, fractions and decimals, number types, and percentages are all giving you more trouble than you would like, then come and receive expert assistance from our brilliant teachers! Basic math concepts and their applications will become second nature. Bonus! You will craft your own math book (complete with illustrations) from all the work you have completed. Speed Math (Grades 4 – 9): Become as proficient as a calculating computer! Learn and review essential math concepts in a fun, nontraditional way that will invigorate your mind. Do this through practicing timed problem solving and playing math games; and, be more incentivized to show your prowess by being able to win prizes for your work! Moreover, do all this in a very encouraging, supportive, and as stress-free as you can find environment. Intro to Algebra & Geometry (Grades 6 – 9): The introduction to big-league mathematics starts with algebra and geometry. Understand all the fundamental concepts, such as variables, inequalities, polynomials, functions, polygons, angles, and the Pythagorean theorem through the instruction of our great teachers. Do all of this in a stress and worry free environment that only supports and augments your learning, hence allowing you to truly enjoy perfecting new knowledge. 3D printed items will accompany at least one of your favorite geometrical structures. Exploring Biology (Grades 5 – 9): Learn about the basic nature of all life that exists in our world and even in our universe! Execute lab experiments with microscopes and microslide photographic viewing sets and be able to see the concepts you learned take effect in the real world. Lab experiments and actual applications is what this class will focus on, not boring and mundane lectures that most people have in mind concerning a science class. Therefore, this class will be very intriguing and entertaining to all who apply. Come and have terrific, scientific fun in this class! Grammar Review (Grades 3 – 9): Do you see yourself not utilizing your full potential in regard to your writing skills? If so, then come and join this class! Review and refresh your understanding of basic grammar mechanics concepts, writing styles, sentence structure, and parts of speech. Topics will be completely your own, making it all the more personal to you and, therefore, more entertaining. You’ll be ready for excellent high school-level writing! All writing will be bound into your own, personal, keepsake book. Creative Writing, Art & Book Binding (Grades 3 – 9): Spend a week truly enjoying creative writing through learning the ins-and-outs of book writing and publishing! All who attend this class will tap into their vast imagination by developing their own, original characters , settings, intricate plot lines, and themes. You will learn the nature of character development, creative writing, editing, illustrating, and actual book-binding. At the end of the week, you will take home your own hardcover short story that you worked on the entire week! TJ/AOS Prep (Grade 6) & SAT/PSAT Prep (Grades 6 – 9): This course is designed to build the skills and confidence that you will need to score well on the verbal and mathematics portions on standardized, admissions, and placement tests. 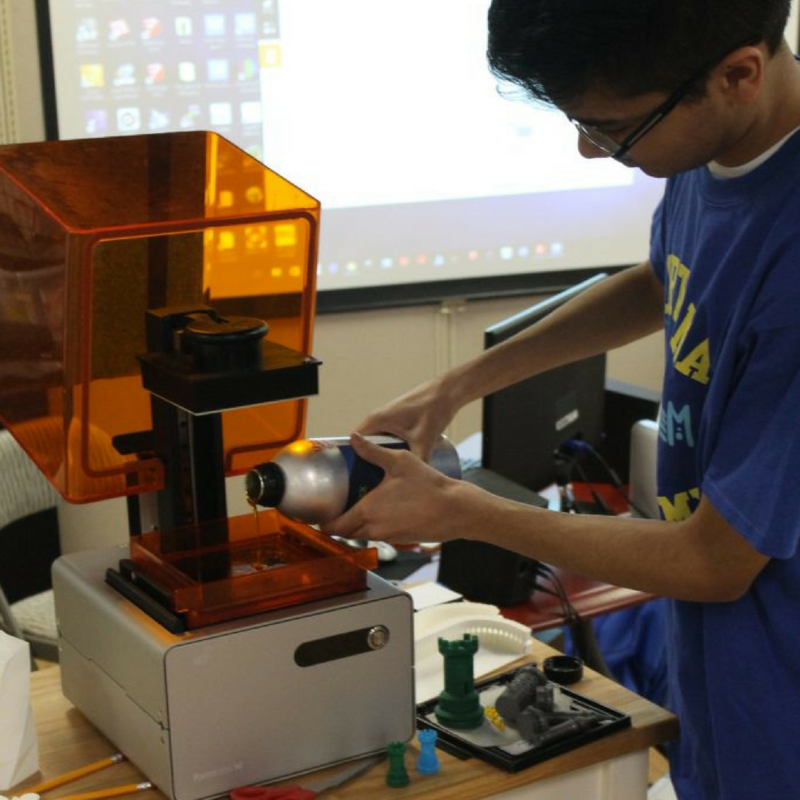 If you desire to apply to the Thomas Jefferson School for Science and Technology, this course will focus on specific areas of the academic requirements for admission. These include, but are not limited to, mathematics and verbal reasoning, writing well-crafted essays, and high-tech study strategies. All of these topics are essential for one to be quite competent in in order to flourish at rigorous academic institutions. Take the opportunity to become experts in these topics through the instruction of our expert professors. Reading the Classics (Grades 5 – 9): Learn what the private schools are teaching! Cannot afford a private school? Now is your chance to get a private school – level education…in summer camp! Improve your taste in literature, while increasing your vocabulary skills! There is a LOT to be learned beyond Harry Potter. Classics reading will increase your test scores, and your general understanding of Western Culture. From Plato to the moderns, you will go to the head of your class, not just in English class, but in all classes. This course is PARTICULARLY important for any student planning on applying to ANY gifted program as well as doing well in high school! However, this is NOT just for gifted students…it is for any student who desires to broaden their education and improve their language arts and writing abilities. Poetry Forum: (all ages) From Haiku to Byron! Study the great poets and then start crafting your own! Learn the basics of rhyme and meter, theme, and diction, then start composing! You will be in charge of the “Summer Camp Literary Magazine” with the poetry students heading the magazine team. Original art and photography work will be submitted to complement your poetic works. All will be bound for a keepsake not just for the Poetry Forum students, but for all attendees of the summer camp session. Let’s do it! Writing for High School: (Grades 6 – 9) Got all the junior high writing standards down? Well then you’re ready for the more intensive high school style of writing. Learn how to make great five-paragraph essays, persuasive essays with powerful thesis statements, use of proper (and eloquent) diction, sharpening of grammar mechanics, and correct citation of sources used to make the essays you write all the more powerful. You will write at least one essay a day on a laptop or computer and gain expert assistance from our instructors in refining the essays to near perfection. You’ll be making great, convincing essays like “nobody’s business” after you take this class! Writing for Junior High: (Grades 4 – 7) If you want to be a pro, standardized test taker, particularly on the writing sections, and gain admittance to schools like Thomas Jefferson or impress the private schools on the SAT, then you must take this class. Our instructors will reveal to you exactly what a great essay entails for a standardized test and how you will “wow” admittance officers to great schools. You will become a writing pro once you complete this course. No more need to worry about your essays. Reading Improvement (Grades 3 – 4): Does your student need extra help to develop these skills to grade level, or does your aspiring novelist needs guidance to build a storyline? Grammar, vocabulary and writing structure will be taught for improvement based on the student’s individual needs. To enhance their passion for reading and writing, appropriate age and interest classical novels will be chosen. Reading & Writing Enrichment (Grades 4 – 9): This unique, hands-on course promises to enhance your child’s love of reading by inspiring activities centered on the characters and settings in the book. Students will be focusing on vocabulary development and reading improvement. This positive, inspiring reading course is based on a recognition system of awarding prizes for completed tasks, respecting each child’s reading level and potential. Robotics for Future Techies: An educational guide for future “techies” to get hands-on experience in robotics knowledge galore, including programming and electronics assembling. Students will be able to take home their projects ranging from mini smart cars to mecca animals! 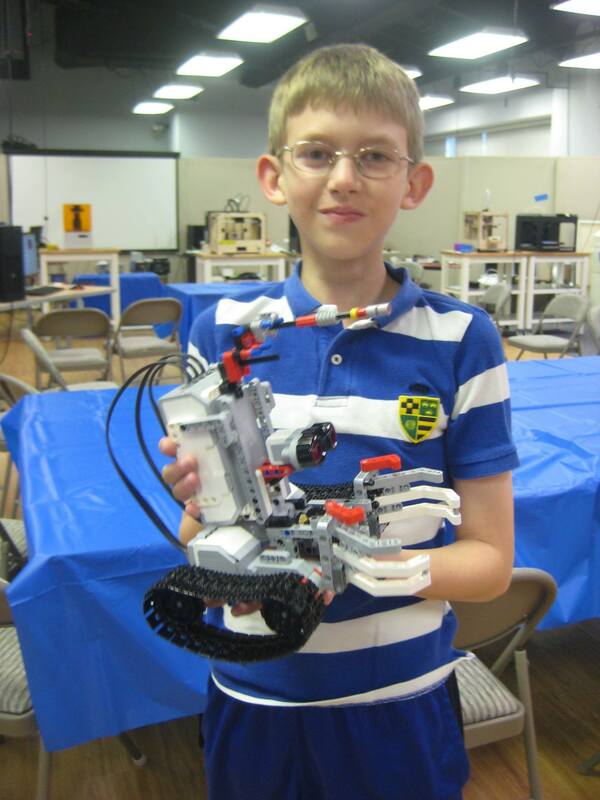 Integrate robotics learning and education this summer, at Cortona Academy! Materials fee: $90.00 with registration. 3-D Printing Pancakes: What’s better than 3-D printing? 3-D printing sweet treats you can actually eat, that’s what! Students will be able to learn about and use a PancakeBot, the world’s first pancake printer! 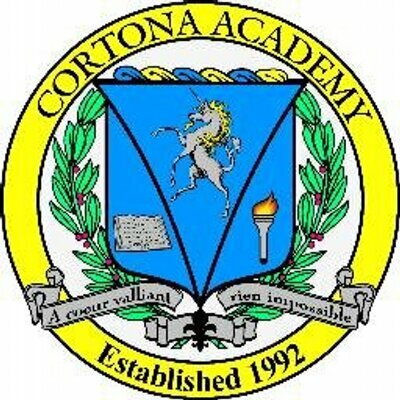 Become a 3-D printing chef, decorating your creations and eating the final masterpieces here, at Cortona Academy. 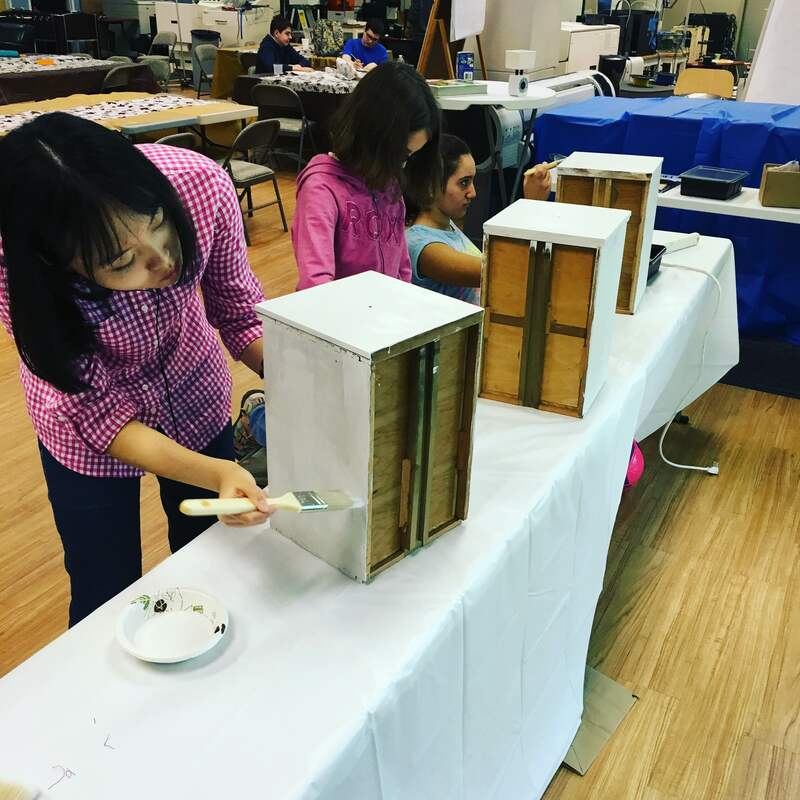 Furniture Painting & Design: Already pre-assembled wood works are ready and waiting for students to design their own artistic creations, including theme, color and stylistic design. They will learn how to pre-finish their projects before instituting the actual artistic design, then will paint and finish the project for presentation at the Friday Project Party. Wearable Electronics & Fashion Design: Students can be the star of their own fashion show when textiles, art and electronics work together. Lily Pad is a small programmable circuit board sewn into clothing and accessories that can be used to create flashing lights and original designs. The Sochi Olympic Closing Ceremonies showcased this technology. Be inspired to wear something dazzling. Materials fee: $60.00 due 1st day of camp. Knitting & Sewing/ Art & Design: Sew good. Learn how to knit, and sew, then use your new skills to knit warm caps for preemie babies and chemo patients at local hospitals. Sew a fashionable tunic for yourself. Materials fee: $25.00 with registration. Terms, conditions, camp schedules & fees subject to change. 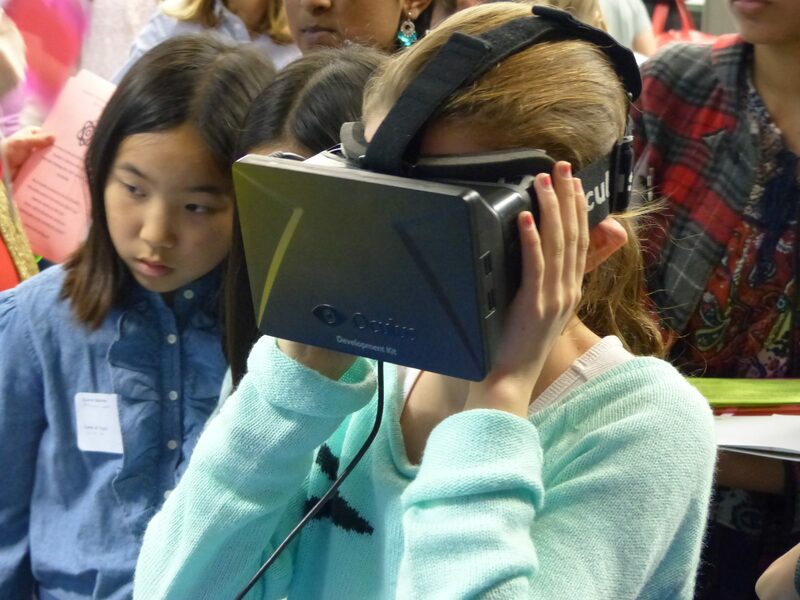 STEM Camp For Young Inventors and Creative Kids!